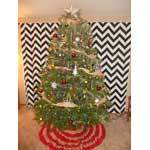 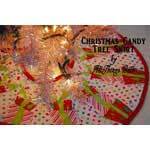 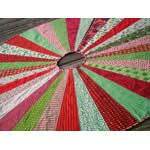 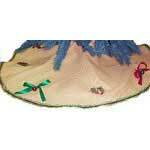 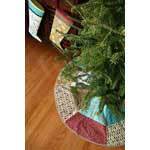 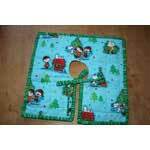 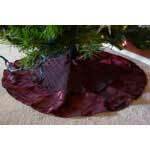 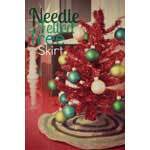 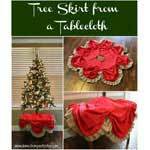 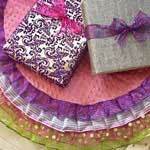 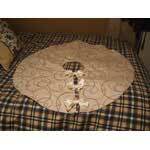 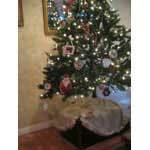 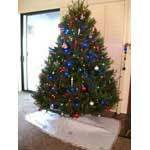 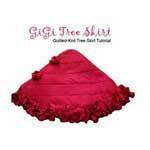 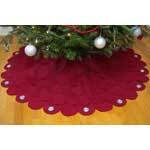 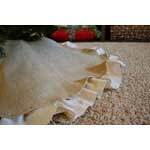 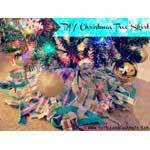 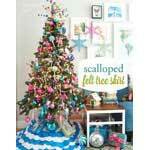 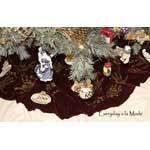 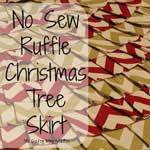 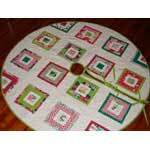 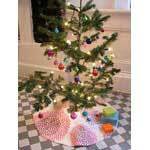 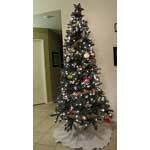 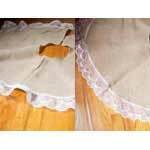 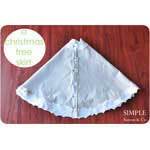 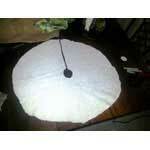 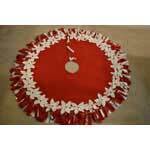 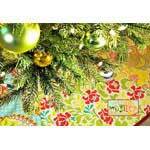 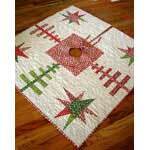 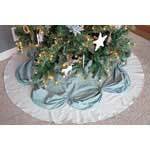 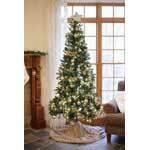 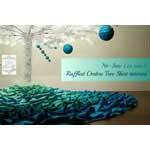 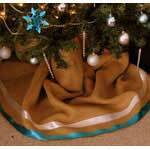 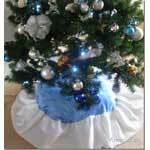 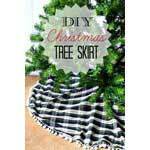 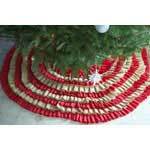 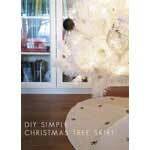 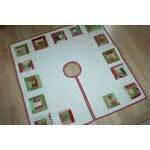 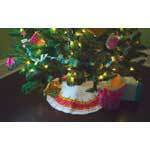 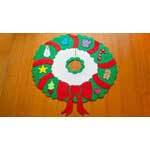 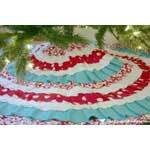 Give your Christmas tree that professional, finished look with a festive and colorful Christmas tree skirt. 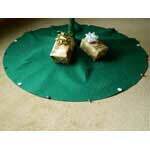 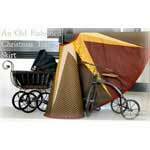 A skirt hides the bare trunk, metal tree stand and provides a perfect backdrop for all your packages. 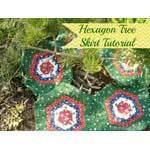 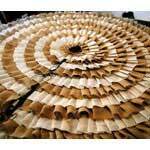 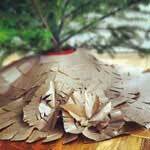 You'll find patterns in every style and skill level. 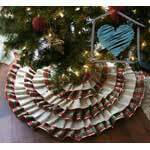 Whether you're looking for a quick fix on the spur of the moment or plan on crafting a beautiful gift the recipient will cherish for years, you'll find tons of fun and fanciful designs to decorate every tree in your home.